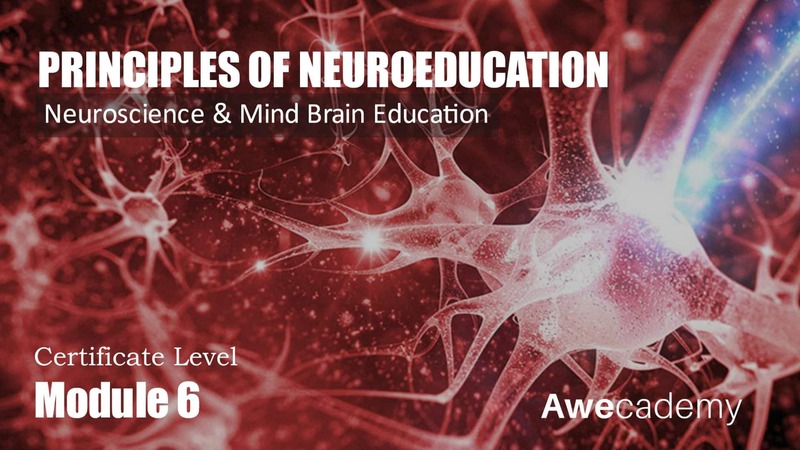 To evaluate the importance of formative assessment from a neuroscientific perspective. 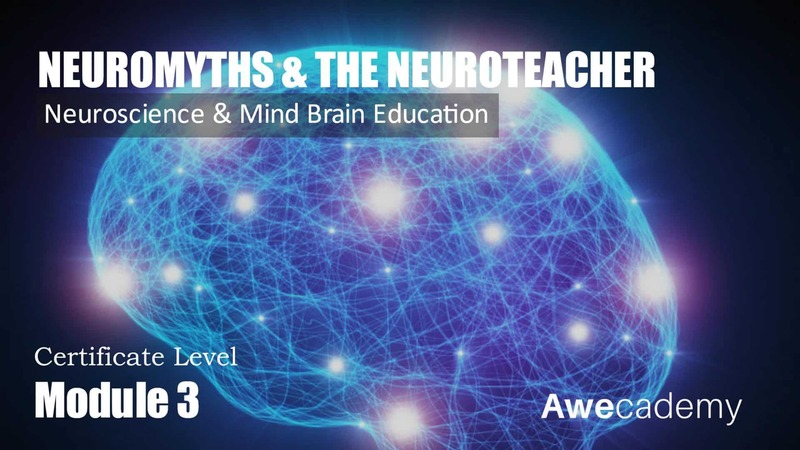 To evaluate the principles, tenets, and guidelines, that make a great neuroteacher. 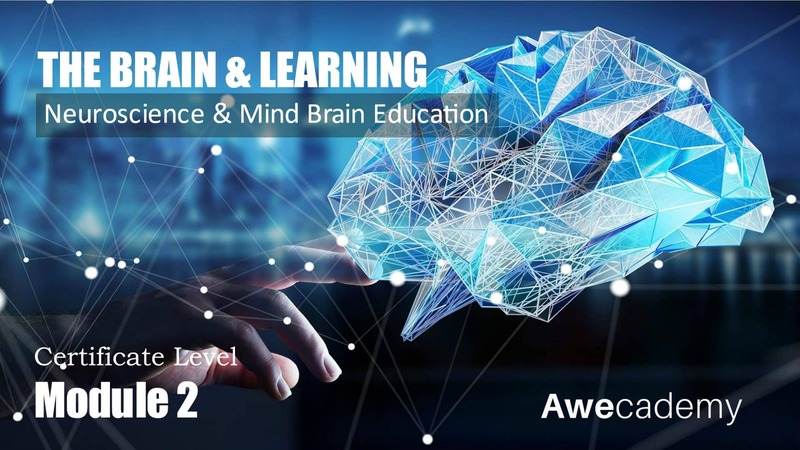 Mind Brain Education principles tend to be the same for all brains regardless of cultural influence, age, race, or gender—such as that all new learning takes place against the backdrop of past experiences. 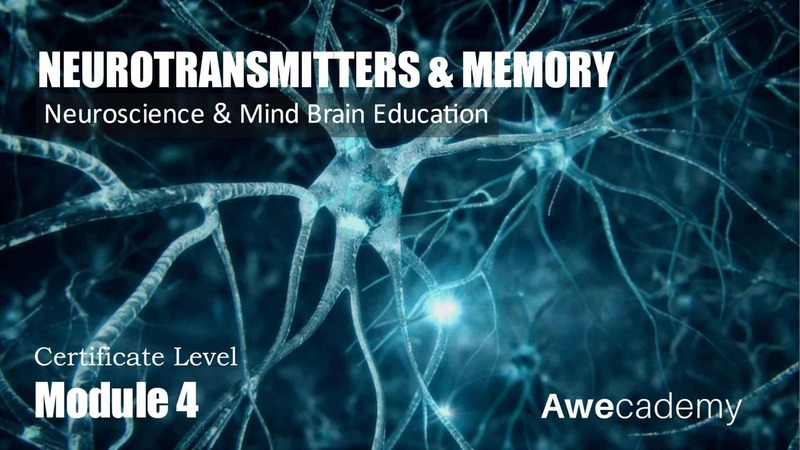 These principles are built off of MBE concepts, which are the ideas that were categorized as “well-established” by the experts. 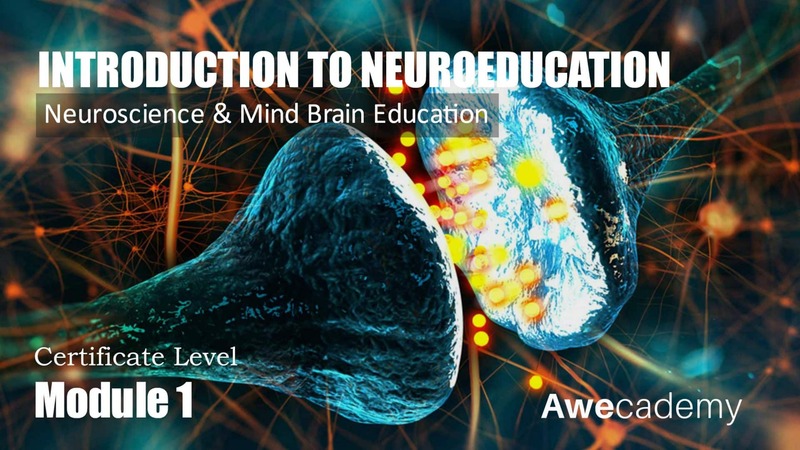 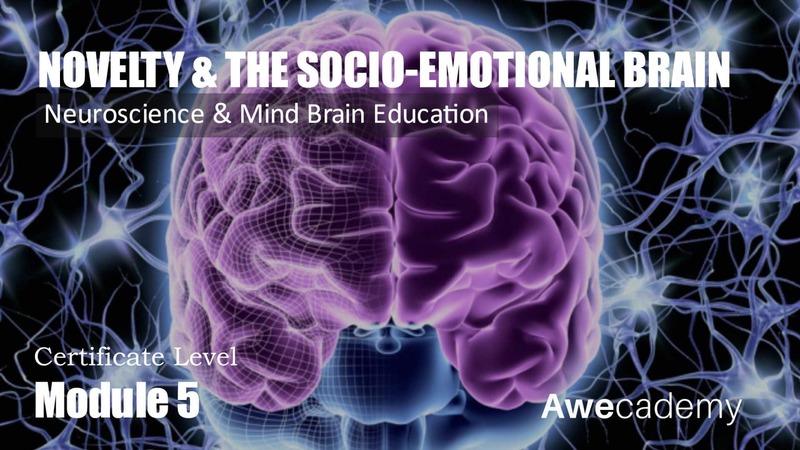 This module takes a closer look at the concepts, principles, tenets, and instructional guidelines of Mind-Brain Education and considers the implications of implementing it for schools.